Since our founding 40 years ago, Harold Moore Builder, Inc. has established itself as one of the Upstate's premier general contractors and custom homebuilders. But the family tradition of excelling in the building trades began long before that. Harold Moore, my father, started his construction career as a carpenter under the direction of his father - a mill carpenter who later became a job site foreman for a local homebuilder. At my grandfather's passing, my father became the foreman for the same builder. 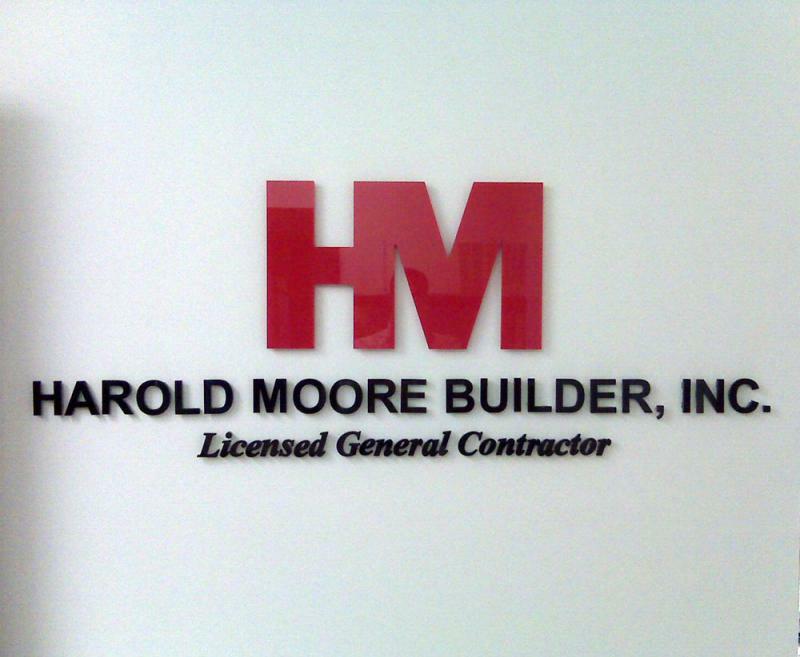 In 1971, my parents established Harold Moore Builder, Inc. With my father's on-site construction experience and my mother's background in insurance and accounting, they were on their way. Small projects led to custom homes, which led to a general contracting license and commercial projects. 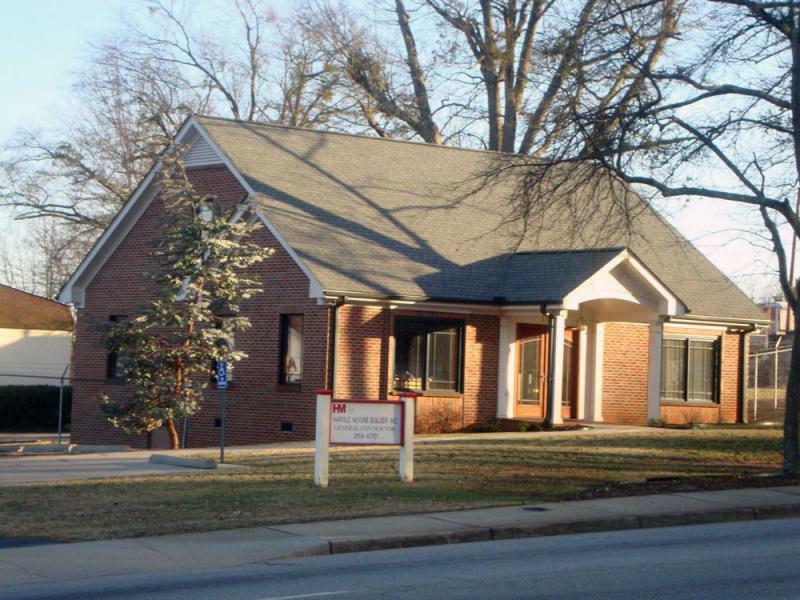 Harold Moore Builder grew from a spare bedroom to a basement office, then on to our current location on Anderson Road in Greenville. 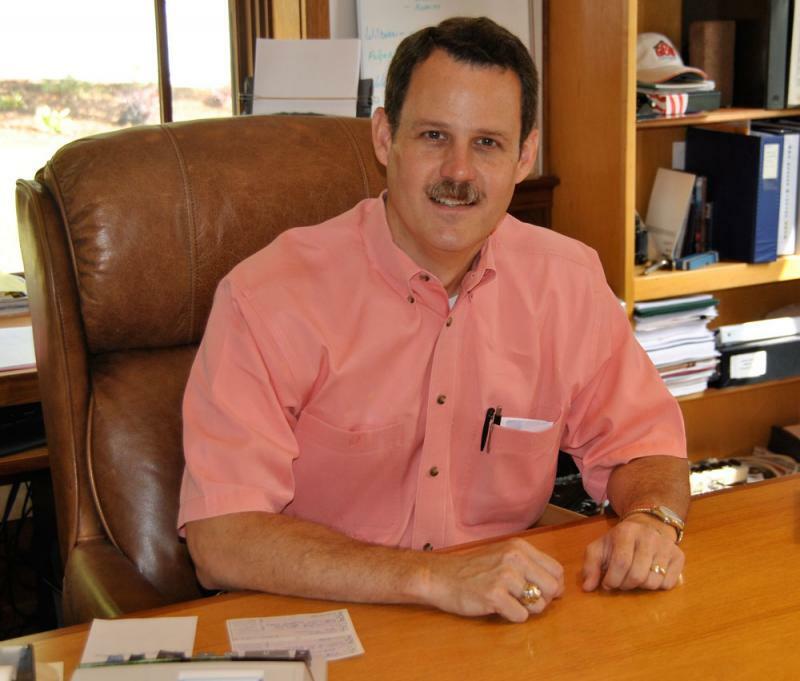 I joined the family business in 1988 after graduating from Clemson University with a Bachelor of Science degree in Building Science and Management from the College of Architecture. Having worked for my father since the age of 13 during school breaks, I also learned the craftsmanship and customer relations skills for which Harold Moore Builder is known. My parents retired from day-to-day business operations in the early 2000's. It is my commitment to carry on with the same quality, value and customer service that is the foundation of Harold Moore Builder, Inc. 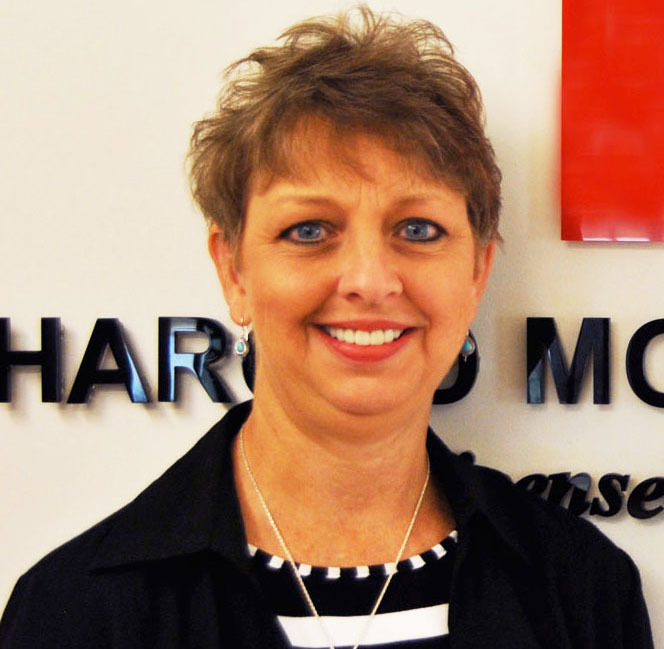 In 2009, Marsha Kay joined Harold Moore Builder as Office Manager. 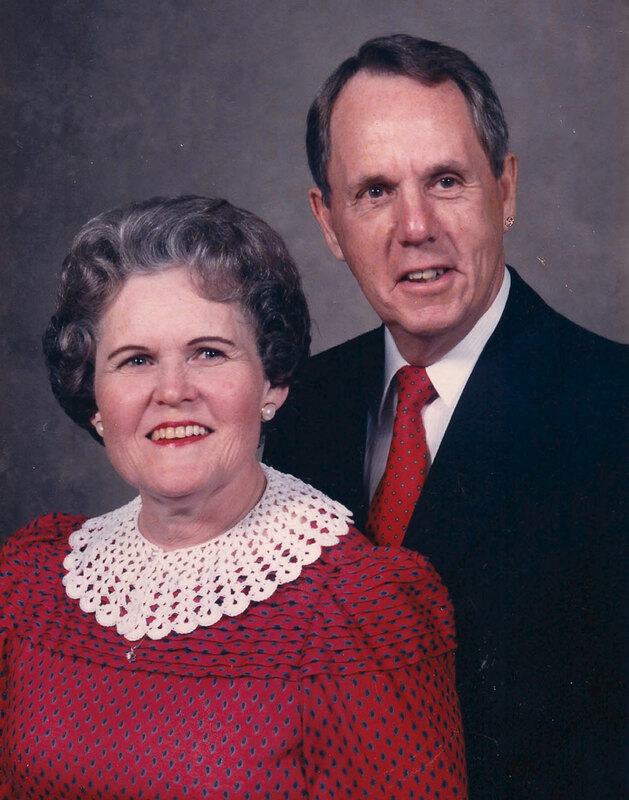 A native of Greenville, Marsha's father and my father were longtime friends. Marsha's is the friendly voice you'll hear when you call Harold Moore Builder. Her accounting, insurance and administrative experience coupled with her longtime friendship and understanding of our business philosophy made her the perfect choice to handle the day-to-day operations of Harold Moore Builder, Inc. Please Contact Us about your Residential or Commercial project.